Located in bustling South Anaheim, our brand new gated community, Tapestry Walk, is perfect for those looking for comfortable living mixed with exciting nearby activities. With neighboring attractions like Disneyland and The Outlets at Orange, you’ll have the opportunity to explore the best Orange County has to offer. 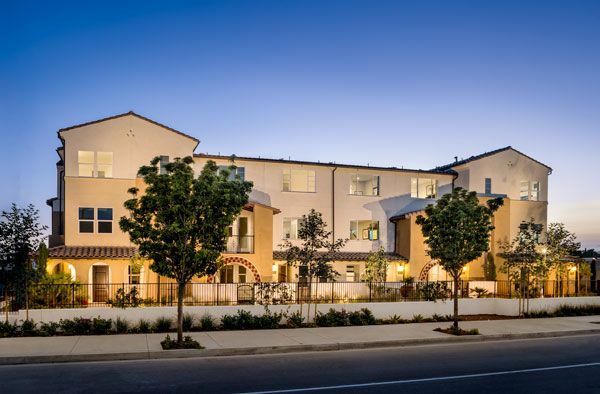 This beautiful community of three-story townhomes is designed with a blend of traditional and modern architecture featuring sleek silhouettes with elegant archways and tiled roofs. Enjoy the perks of a community pool and the serenity of streets lined with artful landscaping and the ease of nearby access to public transportation and freeways.